One of the first and most popular programming languages, “BASIC,” turned 50 this month. The acronym stands for “Beginner’s All-Purpose Symbolic Instruction Code,” it started as a student math project at Dartmouth College and from this small town in New Hampshire it conquered the world. Even Bill Gates used it. BASIC is easy to learn and fun to use. What’s more it’s still useful; programs written in BASIC used to be extremely slow to run on early computers but today’s fast processors handle BASIC at high speed. When Joy bought her first computer in 1983, the salesman expected she wanted to write BASIC programs, but she mainly used it for word processing. 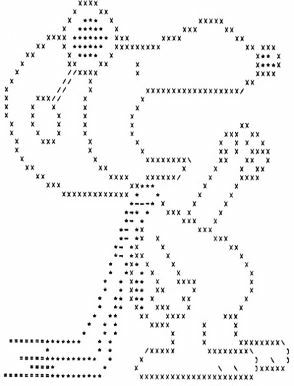 For those who learned some BASIC, however, it was a thrill to print out a picture of Snoopy made from letters and punctuation marks. With just two lines you could create a program that would add any numbers you typed. It was a thrill for us and would still be a wonderful teaching tool for children. It’s fun.